OT- picked up a beachy watercolor fly away tamer today, the material definitely goes white when stretched. Will not be flattering if it comes in other Luon pieces like a CRB, will stick to materials like the speeds if they come out. Love the cadet blue/bali breeze/pink color combo! 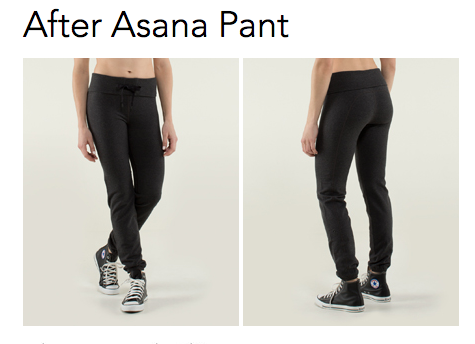 The after asana pants look nice in the photos, but anything with a tie in front is a pass for me. Geez! 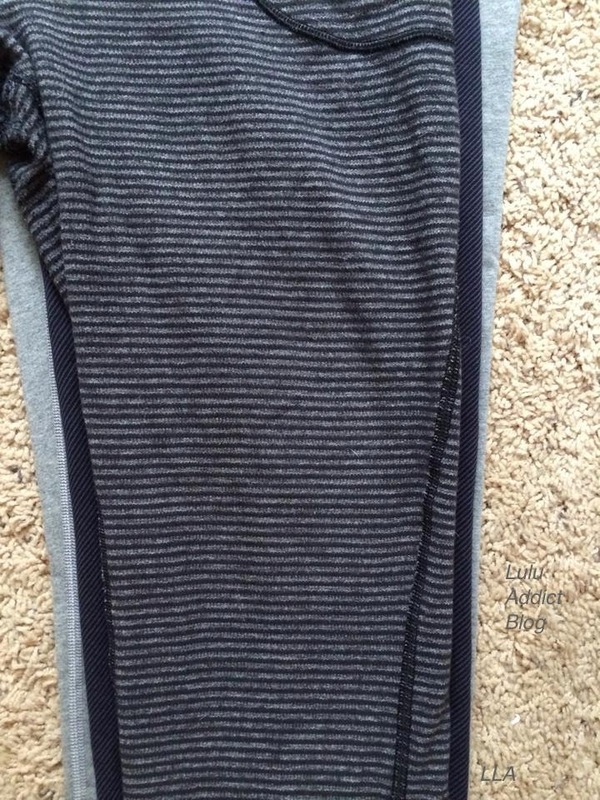 I didnt pay attention to the after asana pant in the upload but after seeing these photos I had to order the cadet blue. And even though I've had bad luck with Lulu knitwear I also ordered the black iconic wrap. I wonder if the bali breeze wrap is going to look dated soon because of the colour? With my skintone I couldn't pull it off but it is pretty for tanks and other summery items. 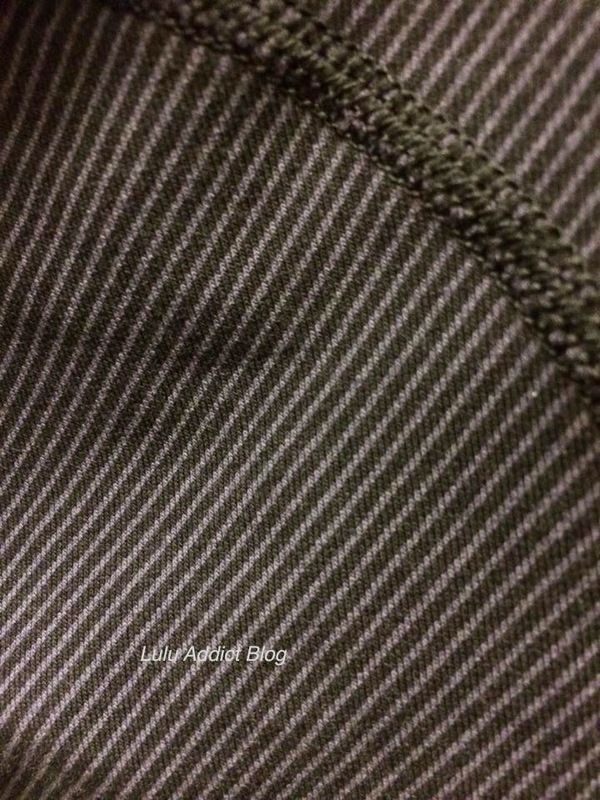 Seems a bit much for a sweater, though. I would like to know why people are so into the iconic wrap. 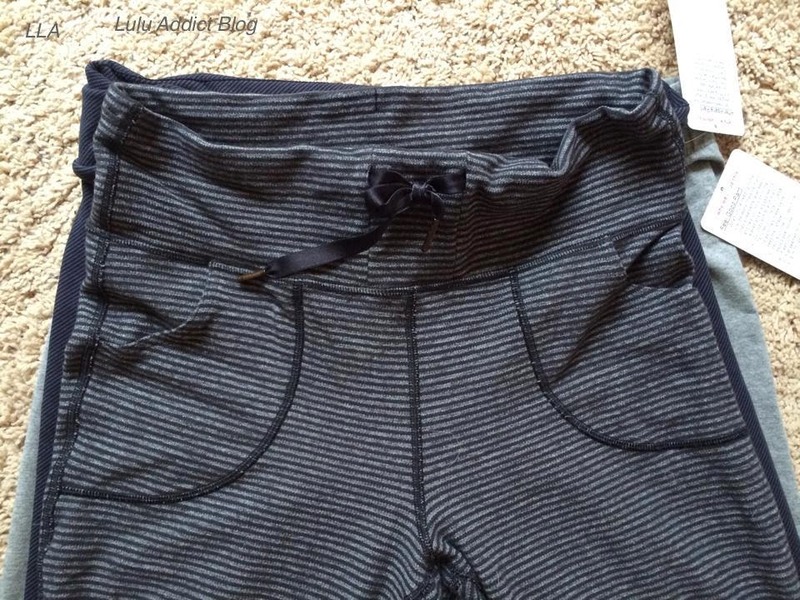 I don't find it to be flattering or of good quality. It also isn't very functional. 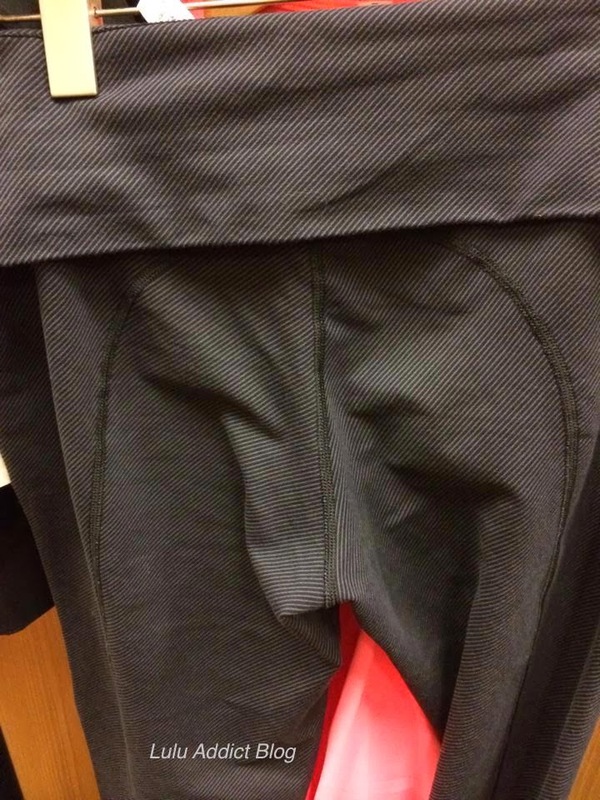 Those sweat trousers are a big no in my book. 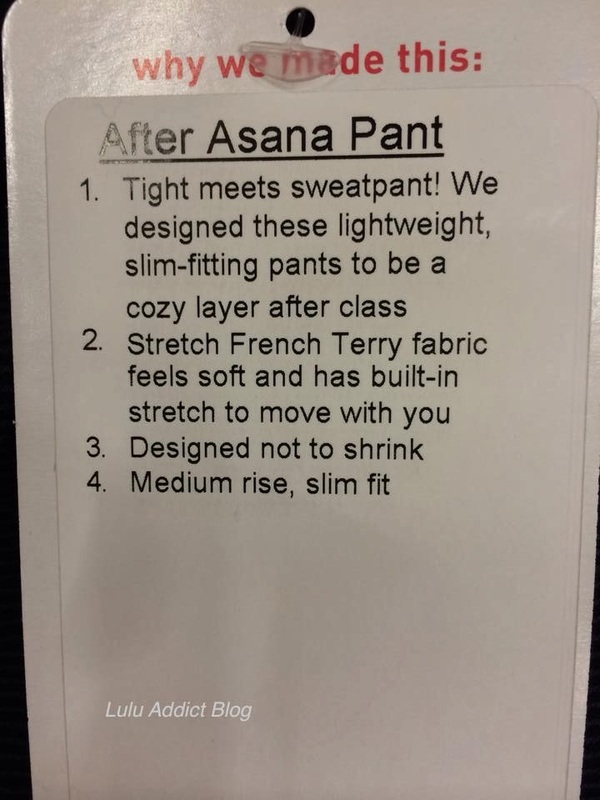 Did I miss the release of the After Asana pant on the US site? 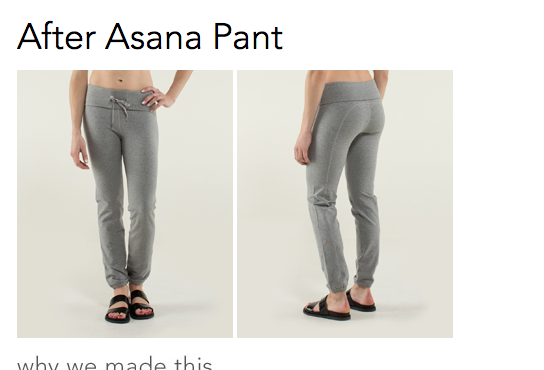 I am also wondering if I've missed out on the after asana pants. I'm in the US and have not seen them on the website.